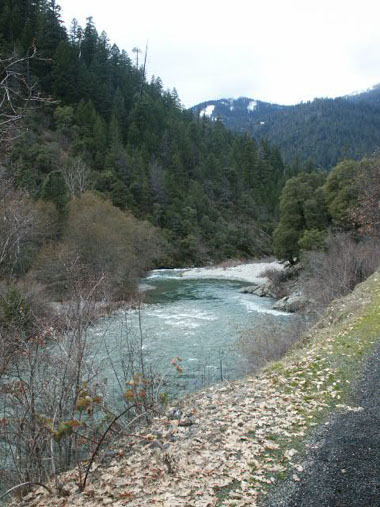 SAN-4 – Big Flat is located around 12 miles up the North Fork from the Forks, just upstream from the Little North Fork of the Salmon River. 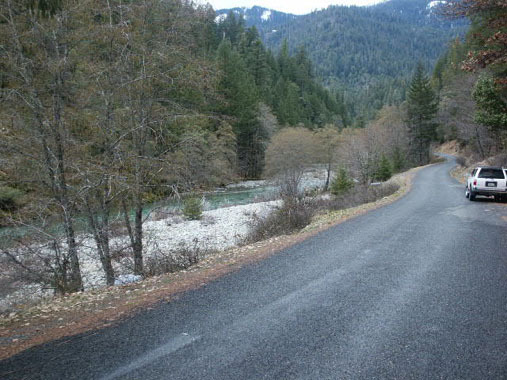 Watch for a very nice (private) ranch property where the Little North Fork crosses the Salmon River road. You will see our lower boundary sign posted on a tree upriver a little ways. 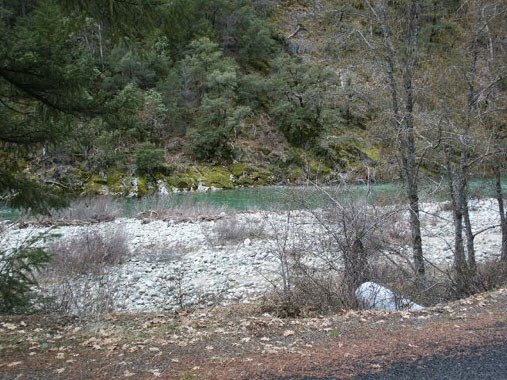 The upper boundary is posted near Kelly Gulch. There is room for some shaded camping up Kelly Gulch. 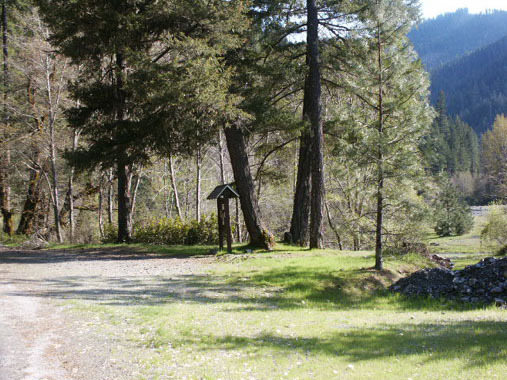 Long-term camping is allowed at this location. Access is pretty good along a lot of this claim. 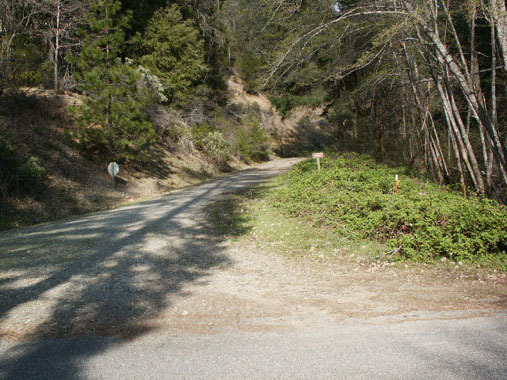 There is an old access road down to the gravel bar on the upper portion of the claim. 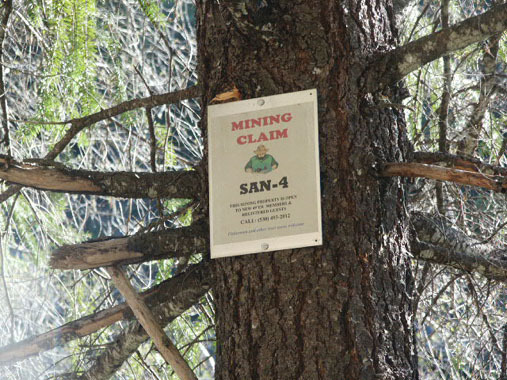 But it has been blocked to prevent the spread of noxious weeds that apparently exist there. Please do not unblock the access.